As kids across the country begin preparing to go back to school, we got to thinking about our own awkward teen years. And then we began wondering what high school was like for our favorite celebrities. 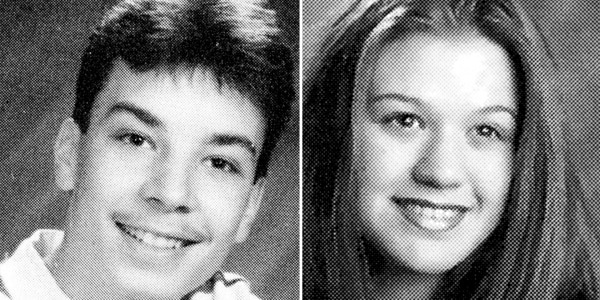 So, we went ahead and dug up the actual yearbook photos of our favorite stars — including Kelly Clarkson, Melissa McCarthy, Dwayne "The Rock" Johnson and more — and came up with our own senior superlatives for each. Here are the 23 celebs most likely to make us wish they were our classmates. Travel through time to see our favorite celebrities as teens.